Get more from your business and social gatherings at Hyatt House Parsippany East. Our modern lifestyle hotel features more than 1,000 square feet of unique event venues in New Jersey that can accommodate up to 40 guests classroom style, 70 theater style and 30 in a u-shape. Enhance your events with innovative food and beverage and state-of-the-art audiovisual equipment. With a dedicated House Host, your next Parsippany meeting is sure to be a success. 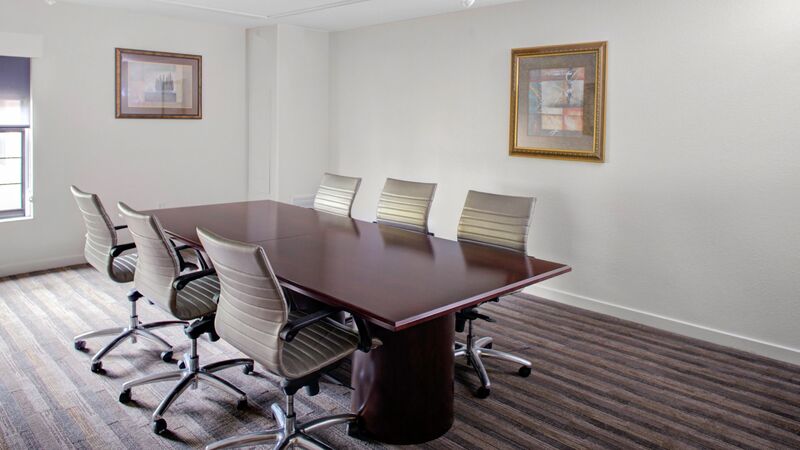 From sophisticated soirees to executive retreats, HYATT house's stylish spaces create the ideal backdrop for a wide array of corporate meetings and social events in Parsippany. 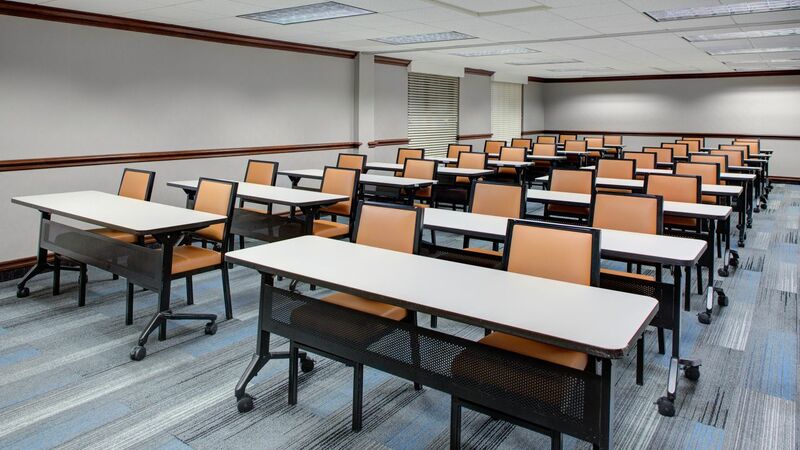 With just over 1,000 square feet of versatile event space, our wow-worthy facilities can accommodate up to 70 for meetings, school groups, weddings and more. Hyatt House Parsippany-East is the ideal place for your wedding guests. 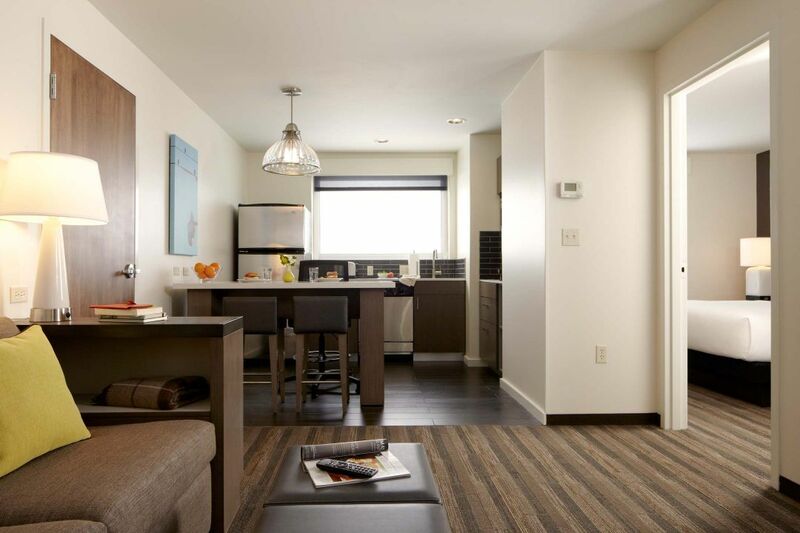 Our boutique-inspired hotel provides casual hospitality in contemporary settings. To learn more about how the Hyatt House can make your next meeting or event special, please contact the sales office.